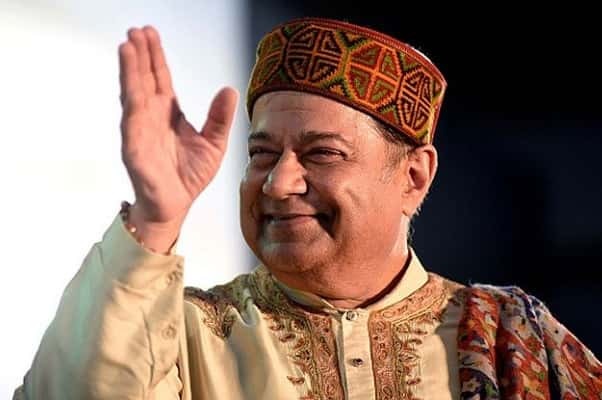 Anup Jalota (The Bhajan King) is a popular Indian singer, famous for his performances in the Indian musical form, the Bhajan and the Urdu poetry: Ghazal. He is popularly known as the Bhajan Samraat (Emperor of Bhajans). The net worth of Anup Jalota is not known. He was born in Nainital region , Uttarakhand to Purushottam Das Jalota, and hails from the Sham Chowrasi Gharana of Punjab. He completed his education from Lucknow, Uttar Pradesh. He was married to singer Sonali Jalota until their divorce and Sonali’s second marriage with Roop Kumar Rathod, Anup Jalota’s closest tabla player and friend. He has one older brother Anil Jalota who is residing in California and two sisters Anjali Dhir and Anita Mehra. 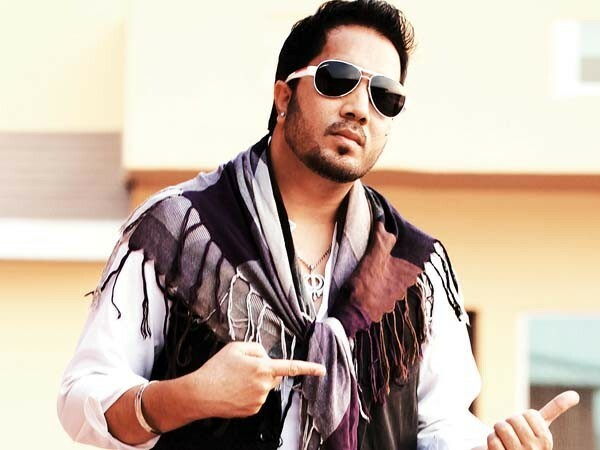 He started his career as a chorus singer in All India Radio. He is usually backed by a dholak and santoor player, a sarod player, a sarangi player, a guitarist ,a violinist, a sitar player, a tabla player. Some of his popular bhajans include Aisi Lagi Lagan, Main Nahi Makhan Khayo, Jag Me Sundar Hai Do Naam, and Chadariya Jhini Re Jhini. He can sing in 8 different languages. He has recorded over 1,500 bhajans, ghazals, and songs. He has performed over 5,000 live concerts spread over 400 cities on five continents. In over 30 years, he has released more than 200 albums of bhajans and ghazals. Anup Jalota is married to Medha, niece of the former Indian Prime Minister, Inder Kumar Gujral. They have an 11-year-old son, Aryaman, studying in Mumbai. Anup Jalota earned a record number of 100 certified gold, platinum and multi-platinum discs. He is one among the contestants of Bigg Boss 12. He started his career as a singer with legendary singer Late Kishore Kumar at stage shows and was famous by the name of Junior Kishore. After some struggling days in Mumbai, he got a break as a chorus singer in All India Radio. He got fame when Manoj Kumar recorded songs with him for the hit film Shirdi Ke Sai Baba. He is famous by the name of Bhajan Samrat of India, due to his divine singing. He has performed in more than 5000 live concerts throughout the world which contributed in his popularity. In 2015, he acted in the movie Satya Sai Baba.